With the improvement of people's living standards and the understanding of health knowledge, consumers begin to pay more attention to the nutritional value and health attributes of food in addition to the color and smell of food. 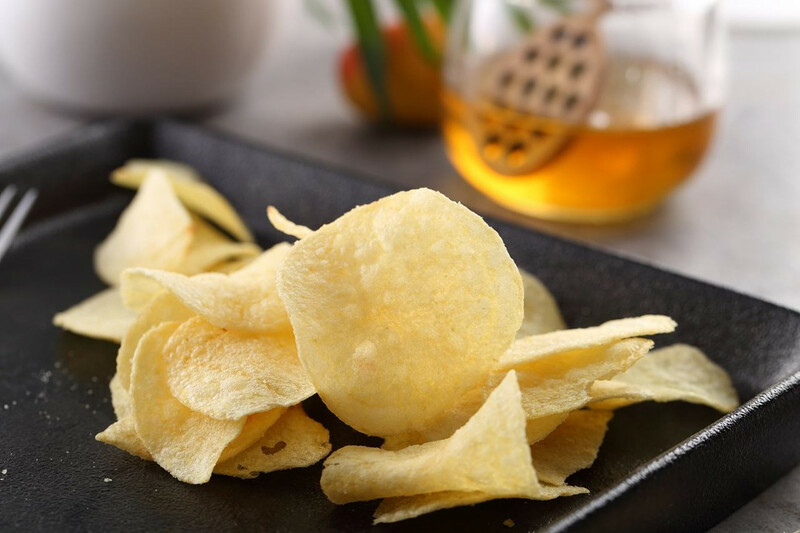 Potato chips as a typical high-oil and high-fat food, its unhealthy factors began to attract people's attention, the production process of potato chips needs a new direction of development. 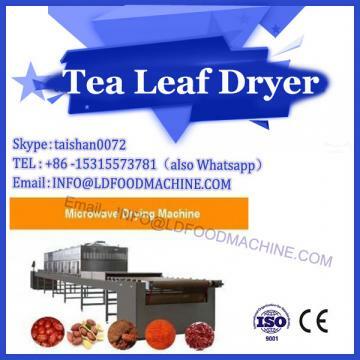 On the basis of traditional potato chips processing technology, the microwave drying machinery and equipment technology was optimized on the principle of low oil, low fat, healthy and tasty. It can meet the needs of the people and promote the healthy and sustainable development of potato chips processing industry. 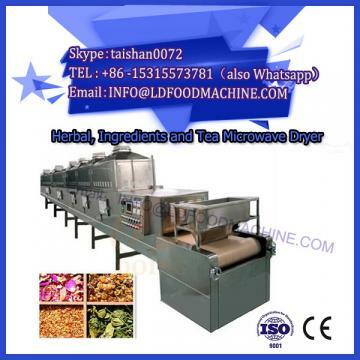 Potato chips processing machine is more convenient, convenient and easy to operate than traditional machinery. At present, the potato chips on the market are mostly produced by traditional fried technology, because of its rich taste, crisp texture, as a leisure snack widely loved by consumers. The annual sales of the whole potato chips industry have exceeded 20 billion US dollars. However, the oil content of potato chips processed by frying process can reach more than 30%. From the point of view of food nutrition, the fat content in potato chips is too high, high-fat food is harmful to human health, long-term consumption will make the body fat, cholesterol and other lipids content exceed the standard, leading to obesity, hyperlipidemia and other chronic diseases. 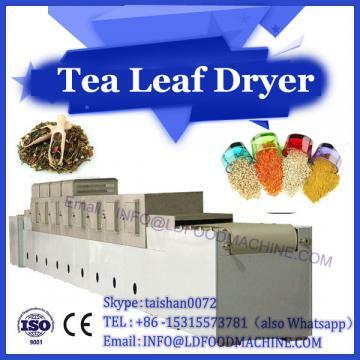 In addition, it has been found that the high temperature frying process can cause the deterioration of oil and produce carcinogenic substance - acrylamide. Excessive acrylamide content in the body may damage the nervous system, and may cause cancer and mutagenicity.